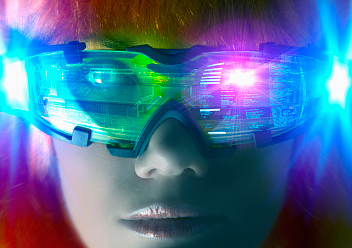 World's experts in immersion and immersive technologies to convene in Italy this November. 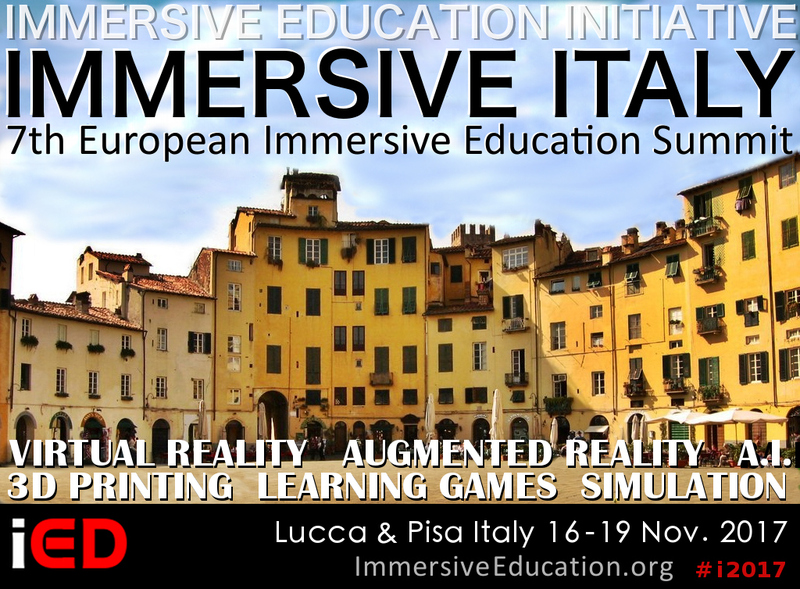 The Immersive Education Initiative today announced that Lucca has been selected as the official site for Immersive Italy 2017, which will run in parallel with the prestigious European Immersive Education Summit (EiED) this November. The academic and technical conference, which is open to the public, will feature cutting-edge technology and research from around the world along with related presentations, exhibits, tools, techniques, standards and best practices. 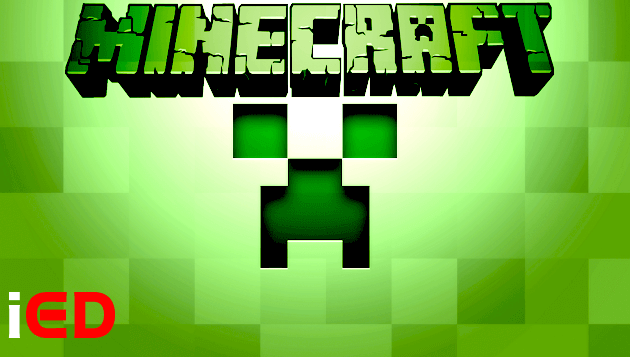 The conference will conclude with special hands-on Virtual Reality and Augmented Reality workshops and social activities at the world-famous Leaning Tower Of Pisa in nearby Pisa, Italy. 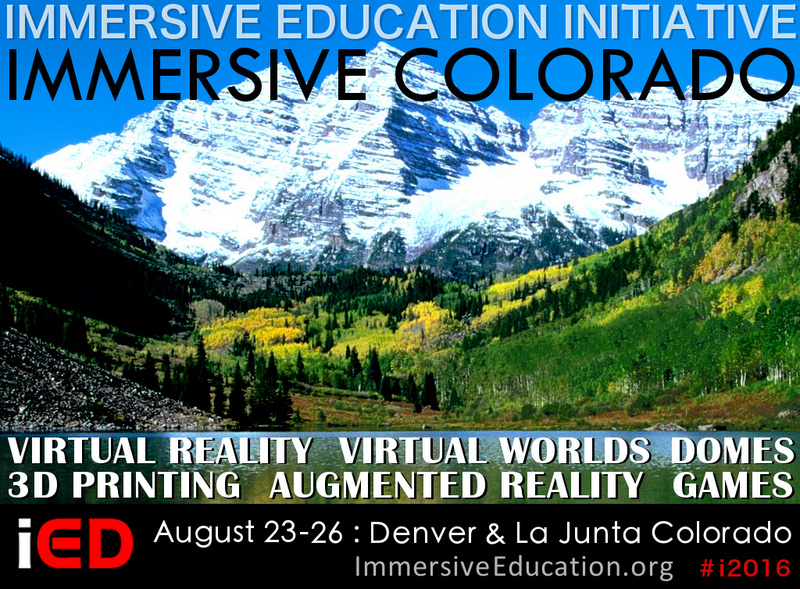 Speakers at previous Immersive Education conferences have included United Nations, NASA, Harvard University, Smithsonian Institution, Massachusetts Institute of Technology (MIT), Walt Disney Animation Studios, Google, Microsoft, Intel, United States Department of the Interior (DOI) National Park Service, Stanford University, USC, UCLA, and other world-class organizations and academic institutions. 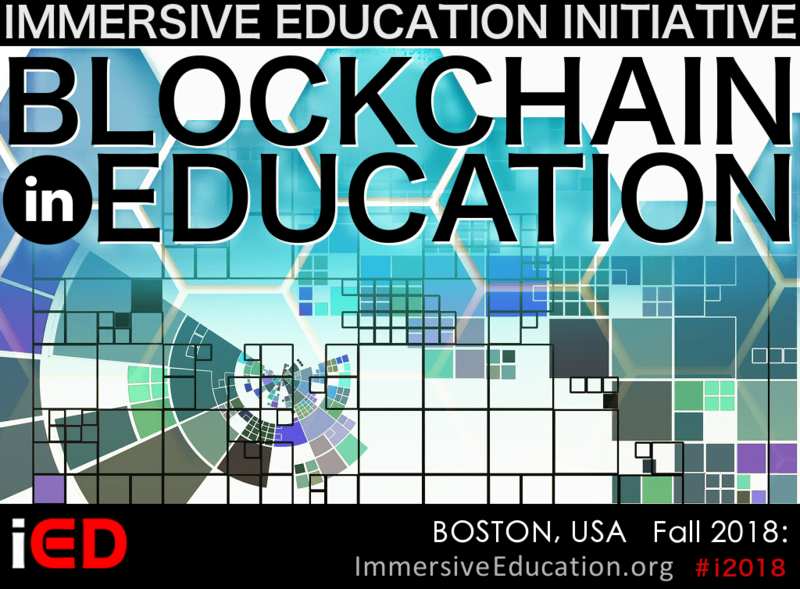 Immersive Italy 2017 and the 7th European Immersive Education Summit (EiED 2017) will address the personal, cultural and educational impact of immersive technologies such as Virtual Reality (VR), Augmented Reality (AR), virtual worlds, telepresence, simulations, learning games, 3D printing, personal robotics, immersive teaching and immersive learning systems, and fully immersive environments such as caves, domes and planetariums.